Here's my second project! It's inspired in Super Mario Galaxy, taking some features from it. 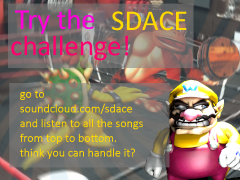 There's also inspiration from the famous SMBX episode 'New Super Mario Galaxy X'! Peach was in her castle, showing to Mario a big and bright star, that the Mushroom Kingdom people found. Suddenly, a loud and strange noise sounds, and Peach ran scared outside of the castle to see what was going on, while Mario stayed inside. What was happening? Bowser was flying above the castle with his Clown Car! He wants to steal the castle stars! Bowser was attracting every star with a strange magic force to inside of the Clown Car. However, Mario was attracted too, and Bowser did not realize, since he was in the center of the castle, where the biggest star was. After stealing the stars and accidentally Mario, Bowser go up to space. Rosalina, having heard of the robbery, goes after the thief in her comet observatory. She, however is defeated by the villain. He takes the staff from Rosalina and then it is revealed to him that all of the younger Luma's will now obey his command. The observatory then crashes onto the satellite. Here, she encounters (by mere coincidence) Mario. The two then set out to each take back what Bowser stole from them. - Two playables: Mario and Rosalina (replacing Peach). - The project is being made in SMBX 1.3.0.1. - The satellite mentioned in the plot will be the hub and the players will spawn there once joining the episode. It's used to join to galaxies and bonus levels through doors. The hub has 5 rooms, each one with 6 galaxies. There's also a separated room in the top of the satellite for the last galaxy (which is also separated from the others so it has no missions) and it has the final boss. I still don't have screenshots from the satellite but I will post some once it's ready. - 30 galaxies with different themes. Each one has two missions (like minigames and collectathons), one boss and a world map to join to them. Every mission level has an objective and these should be completed to get a secret star and unlock the next mission. 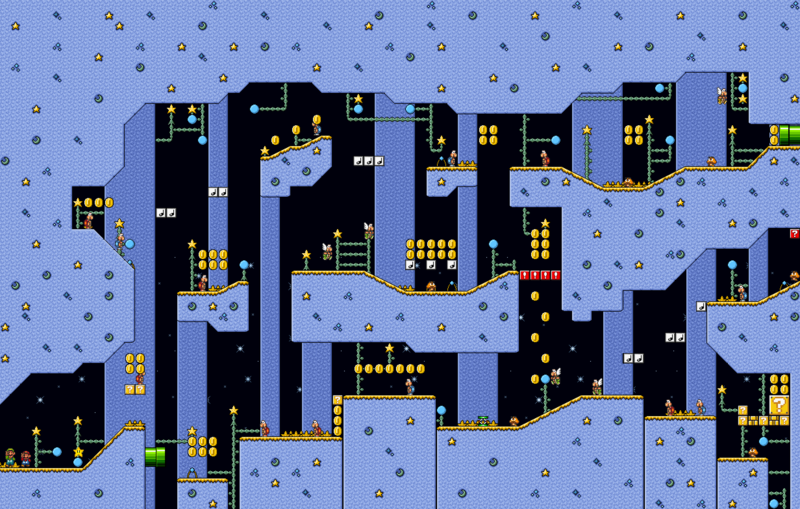 If the level is completed without the objective, the exit will be a SMB2 exit instead, and it will just lead to the worldmap without unlocking any other mission. 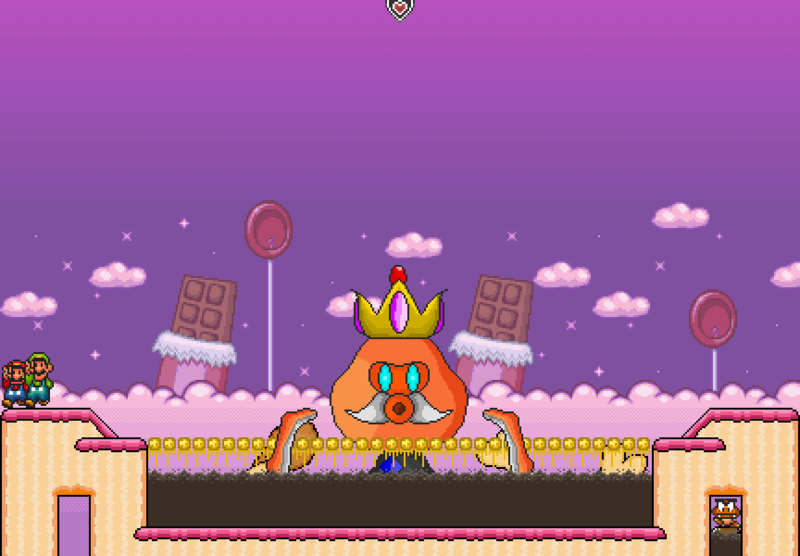 The bosses are different per galaxy and defeating them will give to the player a big star as a reward. Then after collecting all 3 stars of a galaxy, the next one will be unlocked. 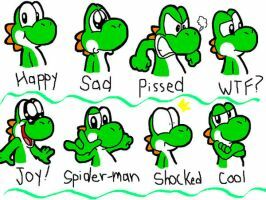 The last is the Bowser's Lava Galaxy and it includes the final boss. - A seperated room with minigames and random levels (there are the bonus levels included on the first demo, which are now labeled "planets") is now planned! - Bonus levels: It includes all of the bonus levels showed in the screenshots, gathered in a world map similar to the mission selection screen. In the episode these levels will appear each one in a different room of the hub. Sorry if the custom end game sound scares someone. - VanillaDude (A.K.A Surtur): Project leader, any role. - AidenLingen: Level designer/beta tester. - Sonix: Hub designer/beta tester. - MmmMario (A.K.A TawPawNaw): Beta tester. If you want to join the team, just let me know! - Graphics: SMBX Community GFX Pack, Sednaiur's SMB1, SMB2, SMB3 and SMW Expanded GFX Packs, Shikaternia's SMB3 Tileset Pack, Lx Xzit's GFX Pack. Remember that I update this topic often, so if you think you are losing something, just check the "last time edited" below! Last edited by VanillaDude on Thu Apr 18, 2019 10:50 am, edited 84 times in total. Current Project: Neo Super Mario World X/Super Mario Bros.3mastered/??? I like it!The screenshots are a little bit messy though. Thanks but, what do you mean by messy? Hmm... You're right. Maybe I could look for another in the community GFX pack? (from there comes the graphics I use) If not I will go for the default tileset. I will post an updated screenshot later. Thanks for the advice! The plot explains it, all the stars went to different galaxies, and each level has a star, so they would be considered as the galaxies. Current Project: My current project is living. Trust me, it's hard. You understand that Rosalina is a playable in 2.0? You don't need to replace her with Peach. 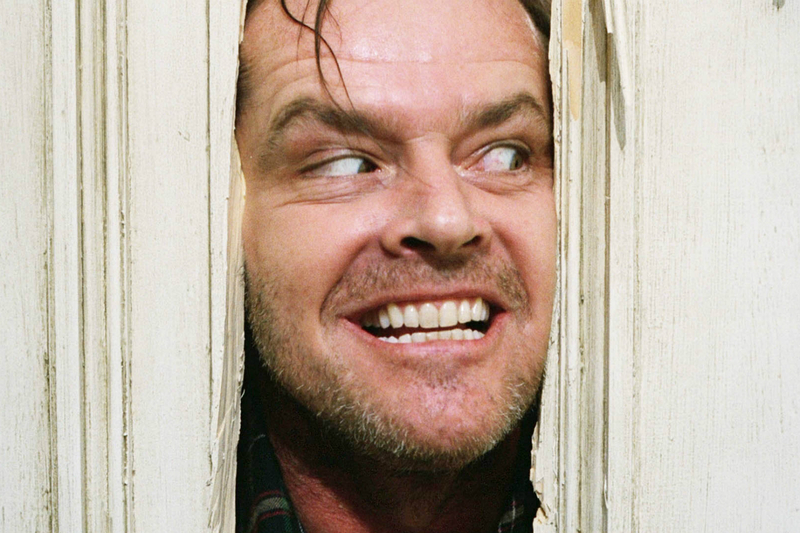 I will bore everyone out of their mind with my questions!!! Does anyone else have the PostImages problem? Frankly, it annoys me that sometimes I can't view pictures. 2.0 playable characters are planned to undergo some changes, so in the long term it may not be the best idea to plan a whole episode around their β3 versions. This is to say that the episode should probably be designed around keeping her as a peach replacement, at least for the time being. I removed the custom tileset but I kept the sand BGOs. The old screenshots were replaced by these in the main post. 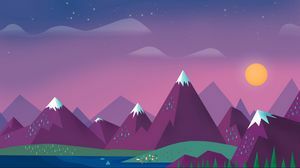 Last edited by VanillaDude on Thu Jan 24, 2019 8:59 am, edited 1 time in total. Note: When there's a new screenshot, I will post it separately (like now) but I will add it to the main post as well. Last edited by VanillaDude on Wed Mar 20, 2019 4:56 pm, edited 2 times in total. Flair: "Nothing is impossible!" But I do nothing all day. Looks like your very steady with this. You may call me "Pie" if you'd like. 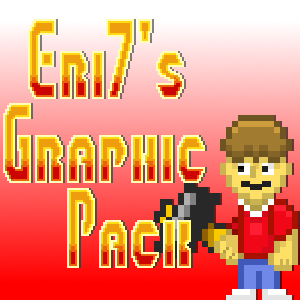 If you want a logo for your episode, go PM AndrewPixel, He made a great logo for me and he will for you! 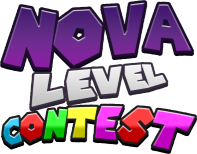 A game with a classic selection of world styles, each having 5 levels to play! Last edited by VanillaDude on Wed Mar 20, 2019 4:56 pm, edited 1 time in total. Eh, I thought that if it is kind of based on SMG, each level should rather have multiple stars as collectibles. Without too much effort, you could recreate the mission system with a world map and a single level. I could explain in detail if you would let me. LGLMAKING wrote: I could explain in detail if you would let me. Yeah, maybe I could replace the dragon coins (I have 5 in each level) for the SMW stars? And the big star to end the level? Also I could put some lumas with useful messages. That would fit more the SMG style. Interesting. I will use it. I don't think it would be a good idea to replace all five dragon coins with SMW stars, is it would render the main objectives useless. Rather, place lots of coins in the bonus areas which originally contained dragon coins. Or you can place launch star pieces or (in some levels) silver stars. 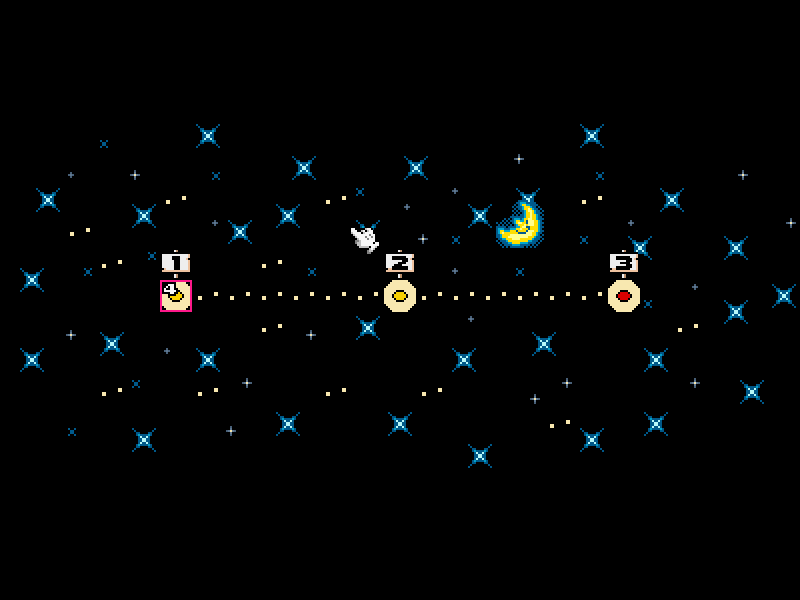 Use normal stars for the main objectives and grand stars (which I will explain later) for major boss levels. You could use domes. On the main hub you could have door warps leading to other levels. These levels are the domes. In the domes you can touch an instant warp shown as a pull star to another room. Upon entering this room you touch a fairy pendant and toggle the pull star in the previous room. In this room you have an instant warp in the center of the room, shown as the hub itself. Touching it will take you back to the hub. Around it you have circling on layers warps (which each require a certain amount of stars) to the world maps. Each world map is the mission selection screen for the corresponding galaxy. Is something not clear? Please notify me.